Stepping in between the State and their revenue stream can be quite hazardous. 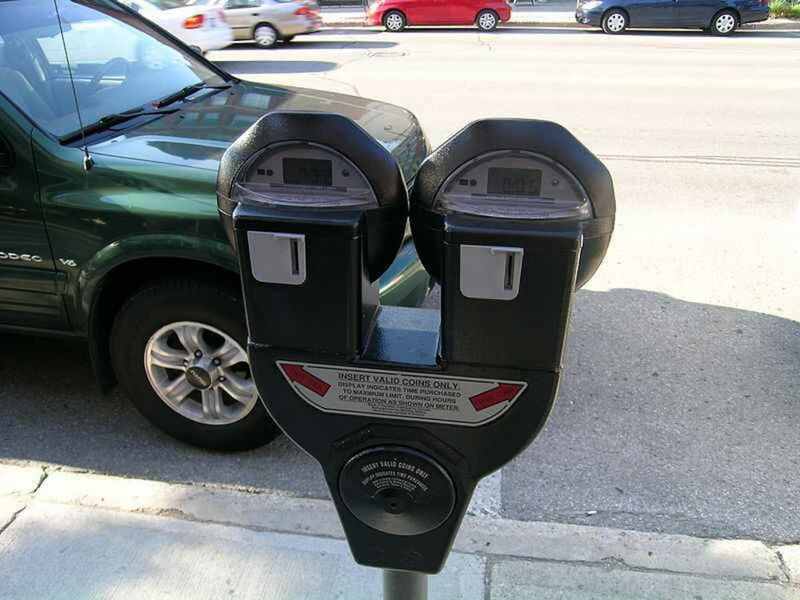 Activists in Keene, New Hampshire have adopted a charitable strategy in dealing with unacceptable parking policies that the local government has in place. For years, groups of Keene residents known as “Robin Hooders” have walked the streets filling expired parking meters with their own money, in order to save people from getting parking tickets. Occasionally, when they encounter an angry parking enforcer, they are prepared to film the situation with their smart phones. When the Robin Hooders come across a car that already has a ticket on it, they will place some information on the person’s windshield, which provides tips on how to beat the ticket in court. Robin Hood activist and radio show host Ian Freeman estimates that they prevented at least 8,000 tickets in 2013, saving Keene motorists an estimated $80,000 in that year alone. These savings have not gone unnoticed by the local government, who have become concerned about the revenue that they are missing out on. In 2013, an amusing rivalry between the Robin Hood activists and city employees turned into a legal battle, when parking enforcers claimed that they felt “threatened”, and the city government filed a pair of lawsuits against six Keene activists accused of organizing many of the Robin Hood efforts. The initial lawsuit would prevent the activists from getting within 30 feet of one of the parking enforcers, while a second lawsuit sought monetary damages. Both lawsuits were thrown out by a lower court, but the city has appealed, and now the case is headed to the New Hampshire Supreme court. When asked about the lawsuits, Freeman said that these legal attacks are obviously an attempt to slow down Robin Hood activism and deter people from getting involved, but if anything, this style of activism has become more popular as a result of these lawsuits and the attention that they created. In an email interview on Sunday, Freeman credited The Free State Project for the success of the local Robin Hood parking meter efforts. The Free State Project is a plan that encourages freedom-oriented individuals from all over the world to move to New Hampshire, for the purpose of building communities with like minded people. “Incredible things happen when liberty activists get together. Numbers make all the difference in what is possible to achieve. Activists who love liberty need to stop making excuses and plan a move to NH, in my opinion,” Freeman said. There are certainly very exciting things going on in New Hampshire, but those of us who don’t have the option of moving can still try these same techniques in our own communities. People as far as Poland have been filling parking meters to protect their neighbors from steep parking fines.